Even though this film and tire "innovation" was produced in the late '30's, do you see and correlation between the Fisk tire and the Lester brand tire presently available for the later Model T's ? 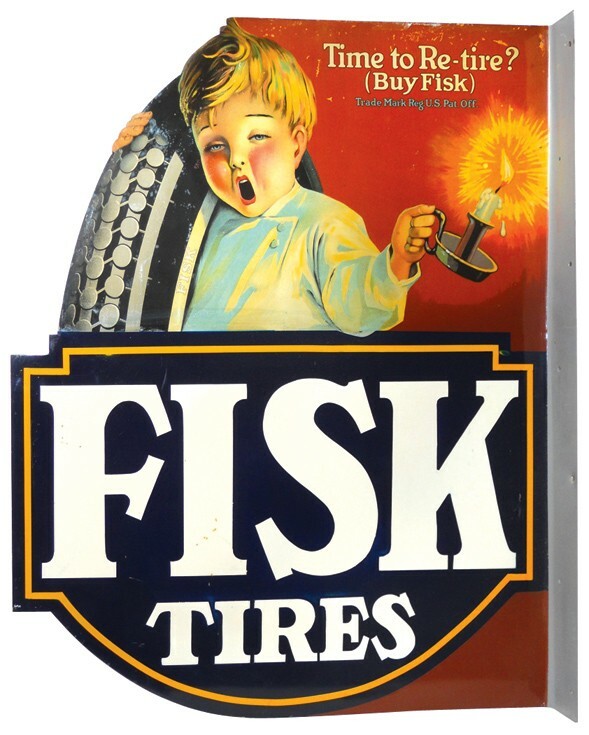 Fisk is an old tire brand that has been around for years. Lester is a take off of the old Lincoln Highway Tires, and were no good. Fisk was bought by U.S. Rubber in 1940, the Fisk brand was still being sold in to '50's I believe. No more U.S. Rubber either..... now Uniroyal. Aren't all tires being made today have to pass the same performance tests for quality ? Any surviving Fisk tire will wear like iron and will be nearly as hard. Lester and Denman are brands of repro tires and are of decent quality as far as I know. The neatest thing about the video Bob and I posted is the cars. That Dusenburg would be worth a fortune today!